Having cataracts treated and removed is often very liberating for patients. But new research has added a new benefit to the surgical process. Not only does it help restore clear eyesight to a cataract sufferer - it may extend their life. Visit our blog today to learn more about this research! What sorts of vision problems do you associate with aging? Chances are that you thought of cataracts. Cataracts are very common in the elderly. And by the age of 80, more than half of all Americans either have a cataract or have had cataract surgery. Having cataracts treated and removed is often very liberating for patients. But new research has added a new benefit to the surgical process. Not only does it help restore clear eyesight to a cataract sufferer - it may extend their life. These exciting findings are the result of a 20-year long study, according to a recent New York Times article. Incredibly, the study found a 60 percent lower risk of death among patients who underwent cataract surgery, compared to those who did not. The findings were published last fall in JAMA Ophthalmology by Dr. Anne L. Coleman and her colleagues at the Stein Eye Institute of the David Geffen School of Medicine at the University of California, Los Angeles, with Dr. Victoria L. Tseng as lead author. Understanding the nature of cataracts can help shed light on the study’s spectacular findings. Cataracts are a clouding of the lens in our eyes; and the term “lens” refers to a transparent structure that sits behind the iris, or the colored part of the eye. Normally, this lens is clear, and helps process light. This processed light is then refracted onto retina of the eye, where the information is turned into a clear picture. Because the lens helps to process light and therefore the world around us, it’s vital part of healthy vision. Cataracts, however, get in the way of seeing normally. By clouding over a lens, they interfere with its ability to process light. This creates a “foggy” frame of vision in the place of a clear picture, as cataract creates a filter overtop the lens. This makes it difficult - and eventually, even impossible - for patients to read, drive, or navigate through their daily routine. 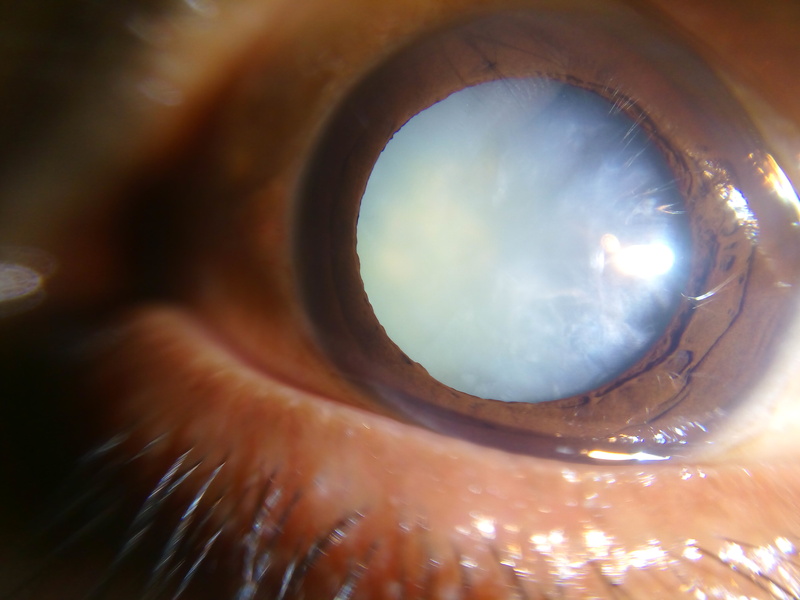 It’s important to note that simply undergoing surgery wasn’t what extended the lives of patients in this 20-year long study about cataracts. Rather, the surgery was the catalyst for a number of major changes. Because cataracts interfere with a patient’s ability to see, it also makes it hard for a patient to take care of themselves. In fact, the subjects of this study reportedly suffered from heart attacks, chronic pulmonary disease, peptic ulcers and glaucoma. However, according to the study's team of researchers, patients who underwent surgery could move more; get more exercise; see and take their medicine without assistance; and experienced a decreased risk of an accidental fall. While they came into the study in poor health, many of them completed the study in an improved state of health! As you plan for your future, preparing to possibly address a cataract will likely be on your to do list. This study helps to highlight the importance of treating a cataract when it interferes with your daily life. At this point, it won’t just be an inconvenience - it will be a detriment to your physical health. Regular visits with an eye doctor will help to ensure that cataracts are spotted sooner rather than later, allowing you to plan for treatments when the time comes. And while cataracts are very common, you can still work to reduce your risk of developing them at any age. Exposure to sunlight, regularly smoking, being overweight, having high blood pressure, being diabetic, or having a family history of cataracts are all known risk factors. And since many of these risk factors can be controlled by your healthy living habits, it’s not impossible to begin working now so you can help prevent the need for cataract surgery later! Do you have additional questions about cataract prevention or treatment? Reach out today to ask about available appointments with our team. 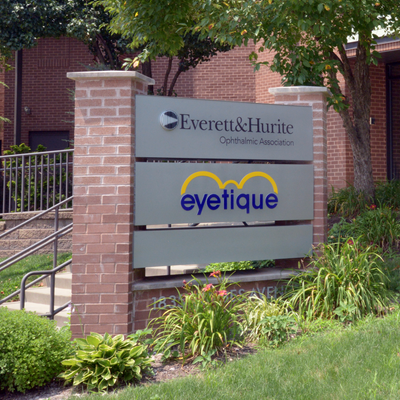 At Everett and Hurite, our staff can assist you with any questions and concerns regarding your eyes, vision, and care needs. Contact us today to schedule an appointment and to begin working on a clearer future! May 19, 2015, 9:25 p.m.